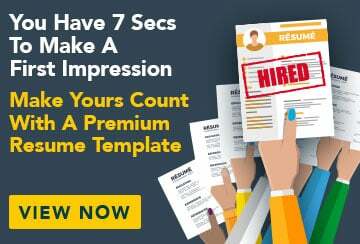 This free sample resume for a senior marketing manager has an accompanying senior marketing manager sample cover letter to help you put together a winning job application. Over the past 15 years, I have been employed in account management roles in sales and marketing where I developed an in-depth understanding of all facets of the sales, marketing and the presentation process. I have a proven ability to build new business relationships and new territories, and experience in developing business opportunities within existing client bases.